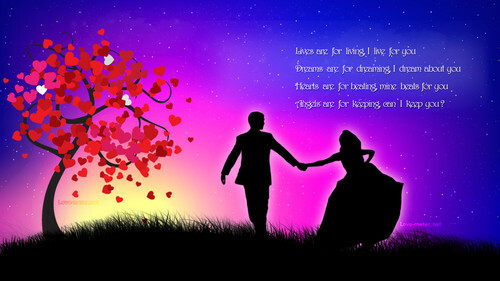 True eternal love.... . HD Wallpaper and background images in the प्यार club tagged: photo. This प्यार photo contains संगीत कार्यक्रम.